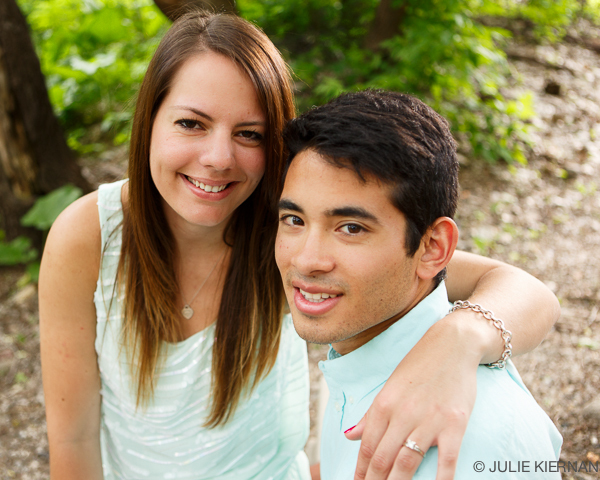 I had a great session this week with Katie and Yusuf. I was hoping for some beautiful golden hour light for our directional light theme, but we had another overcast day in this very late spring/summer of ours. What I got instead were beautiful people and emotions. I was touched by their warm smiles and love for each other. This location served as a perfect backdrop. I have many more, but these as examples of side and rim lighting, along with light bokeh, on the Stone Arch Bridge. Please continue along the blog circle to see my friend and fellow photographer, Erica Collins, interpretation of directional light by clicking HERE. As a mother of five children, she always has a wonderful lifestyle image to share. Then continue along the circle to be inspired.